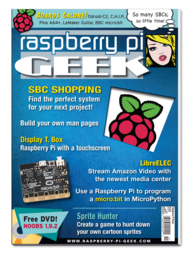 SBC Shopping: Find the perfect system for your next project! 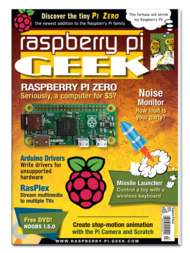 Raspberry Pi Zero: Seriously, a computer for $5? 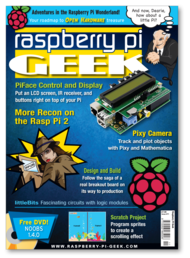 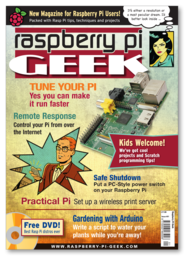 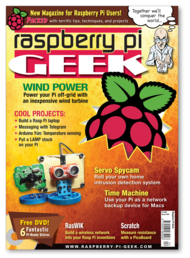 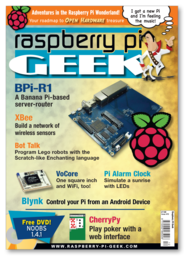 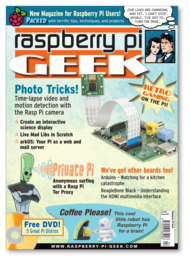 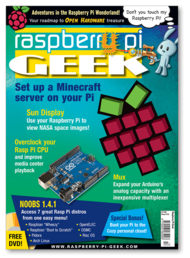 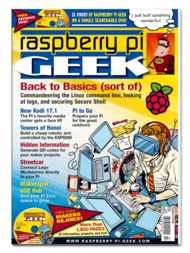 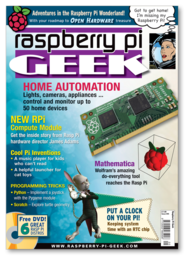 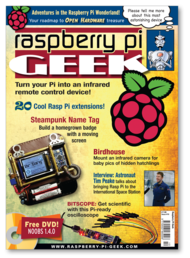 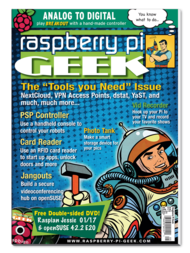 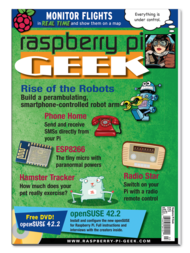 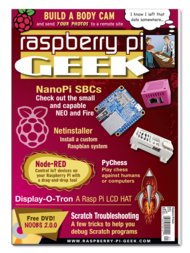 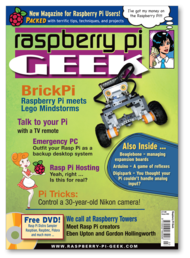 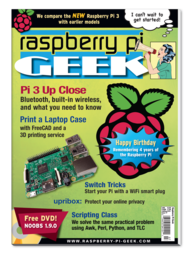 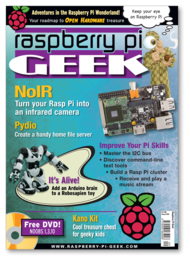 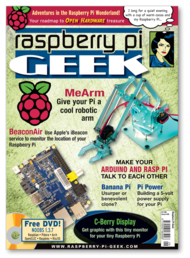 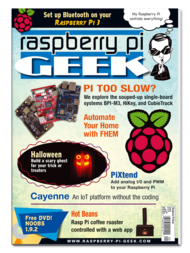 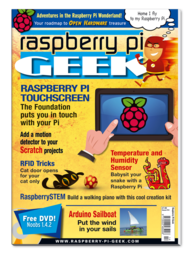 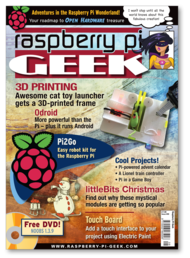 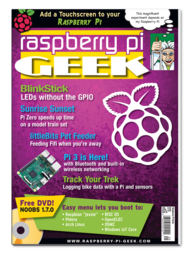 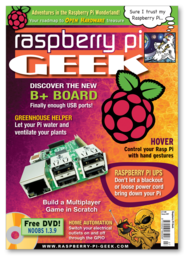 20 Cool Rasp Pi Extensions!